After taking photos of an event, as a microstocker I think our responsibility is not limited with the quality of the photo only, but it's also about a professional caption for the subject & the event as well. We can't forget that some of our buyers are journalists or press writers and many times they are looking for a specific event to license images as an editorial. Though we should provide them with accurate information behind the photo and describing it. I know Microstocks agencies are not news agencies, but many of the contents are used for the press & event writers. What is a professional caption? It's a description that contains the 4 W's: What, Who, Where and When! 1- What: Is exactly the answer of what is this event is all about? A concert, a game, a protest, a festival, a show... etc. 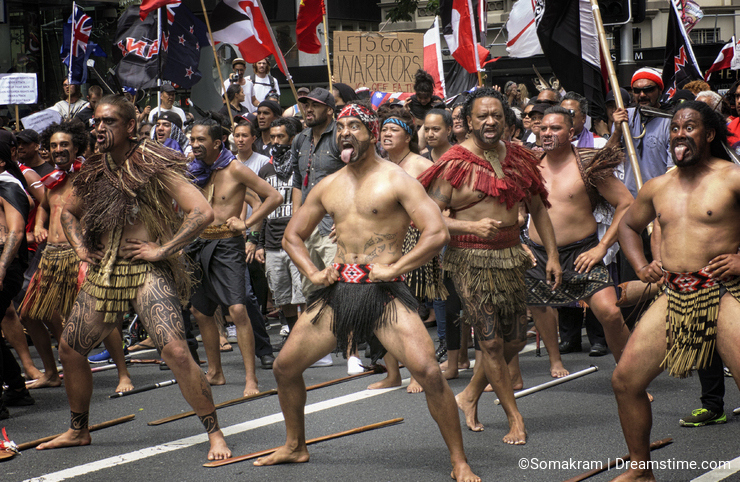 If I look at the image down I might think it's a normal Haka performance, which Maori used to perform it in many occasions in New Zealand, like in football games, celebrations, shows, but this time it was a protest! 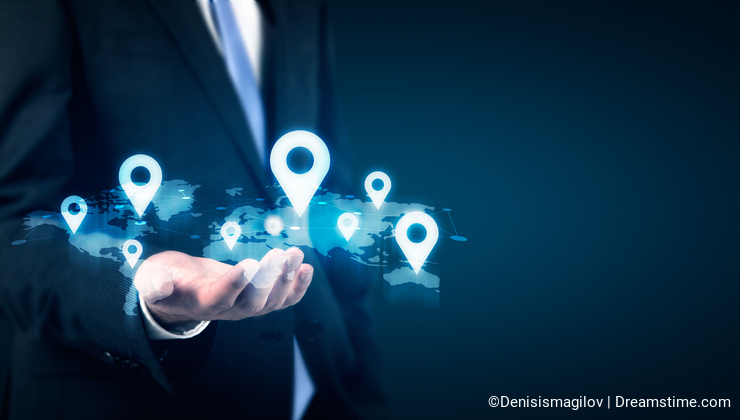 If it wasn't clarified in the description of the photo, that it was performed during a protest event, it might be misused, or the buyer wouldn't be sure if this event exists on the data base of Dreamstime! Always mention what is the event is all about in the description of your event photo. 2- Who: Is also the answer of who is this person? Or who was there as well when this event was held?! 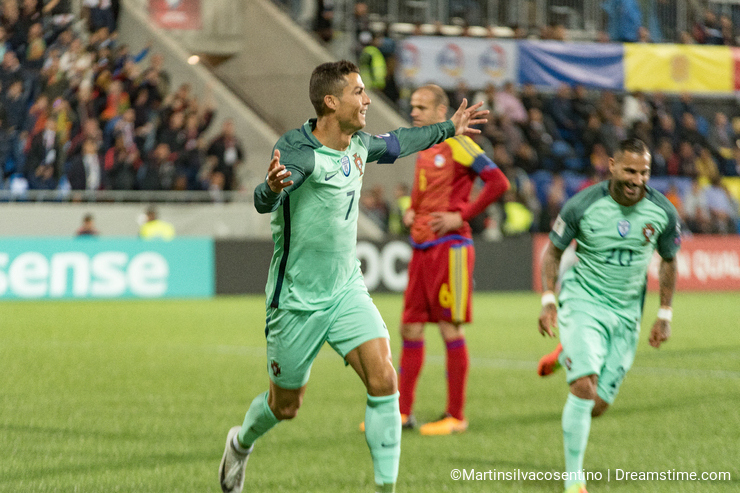 In the below photo most of us might know Cristiano Ronaldo in the photo, but we might not know whom Portugal was playing against, if it wasn't mentioned in the description of the photo. It's an event that will stay in the history of football and this photo is making part of this history mentioning the two teams name! Try always to give the name of the persons shown in the photo in addition to who was making part of the event, to be well documented photo. 3- Where: I don't know if I can add anything about the importance of the place to be mentioned in an event photography. It's a must, it's basic and it's professional. It makes part of the history of the photo. 4- When: With the exact date of the photo you are documenting the history of the photo and the event. Yes it's a must, it's professional and buyers care about it in their search, to recognize the event photo they are looking for. Don't forget, all what you use for this caption can be added in the keywords to maximize the chances of your event photo to be found! With these 4 W's, buyers will trust more your event photography and will rely more on microstocks to be their source of event photography. I hope this blog was useful for event photography shooters, who care to sell and make part of professional photo journalism. Photo credits: David Burke, Denisismagilov, Nuthawut Somsuk, Kasto80, Martin Silva Cosentino, Somakram. 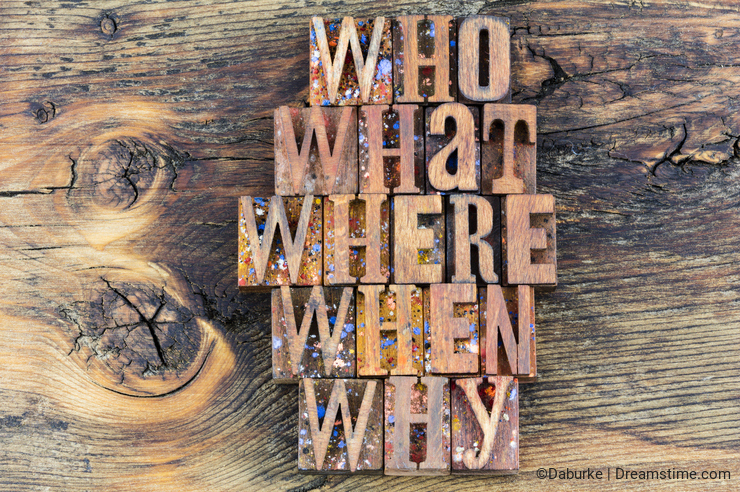 An enlightening article.." What, Who, Where and When!" and as William has added the "How" such a simple formula... yet we constantly forget at our own detriment......Thank you. Really useful, it is really important to give all those the details of an event. You are absolutely right William, but as most of the blogs about the subject are involved with the HOW I didn't want to cross with them! Thank you!